Travelling there: Fly into Zurich Airport (ZRH) or Geneva International Airport (GVA); the two busiest hubs. Being in central Europe, Switzerland also has a dense connecting network of roads and railways both intra- and inter-country so travel in through overland routes from bordering countries. 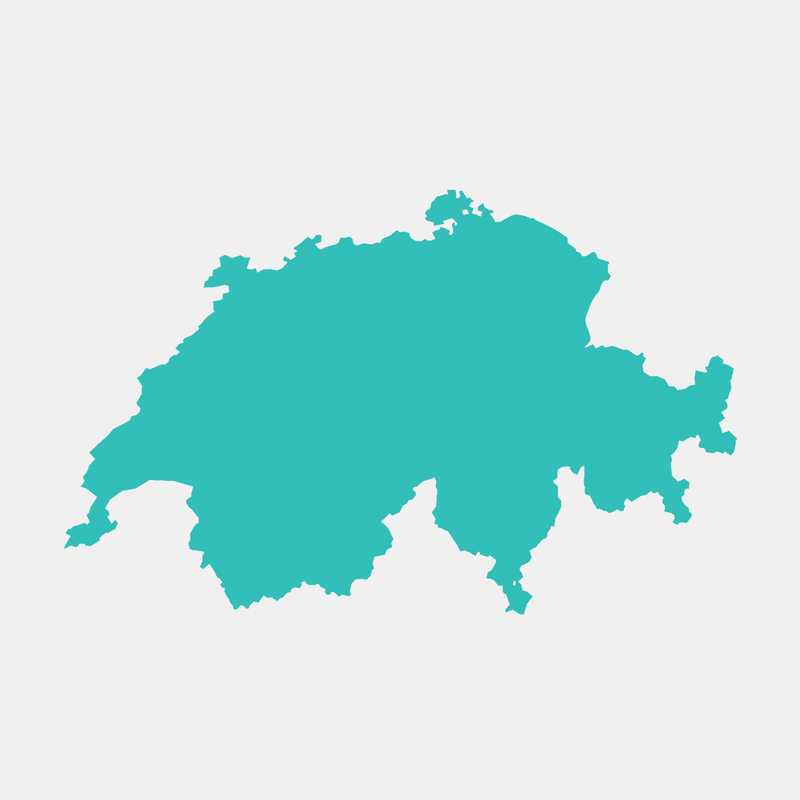 Climate: Switzerland has a temperate climate with temperatures varying with altitude. The southern Italian side of the Alps is a bit warmer and more mediterranean influenced than the northern French region of the Alps which form a barrier that separates the two differing weather systems. Transport: Switzerland has a very efficient and high density railway, bus and tram network that can reach almost any point in the country in an hour. The Swiss Travel Pass permits ticketless travel on all public transport across the country for a set period (passes valid for 3-15 days). It also grants free entry to many museums and discounted mountain railway trips. Children under 16 travel free when accompanied by an adult with a pass. Best time to travel: December to April is ski season in the Alps with great resorts, good snow, and sunny days. June to August is summer, the perfect time for hiking and sightseeing. Wildflowers are most abundant in June. What to wear: Smart casual or smart business clothes in darker colours will suffice for most activities. Layering is wise if travelling through varying altitudes.